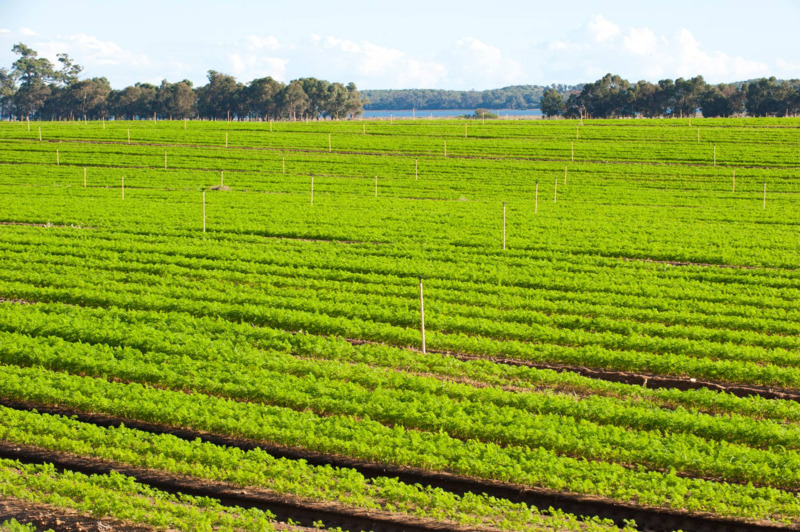 The Department of Primary Industries and Regional Development (DPIRD) works with people in Western Australian agriculture to manage the economic, environmental and social impacts of climate change. and the remainder from rice cultivation and field burning of agricultural residues. 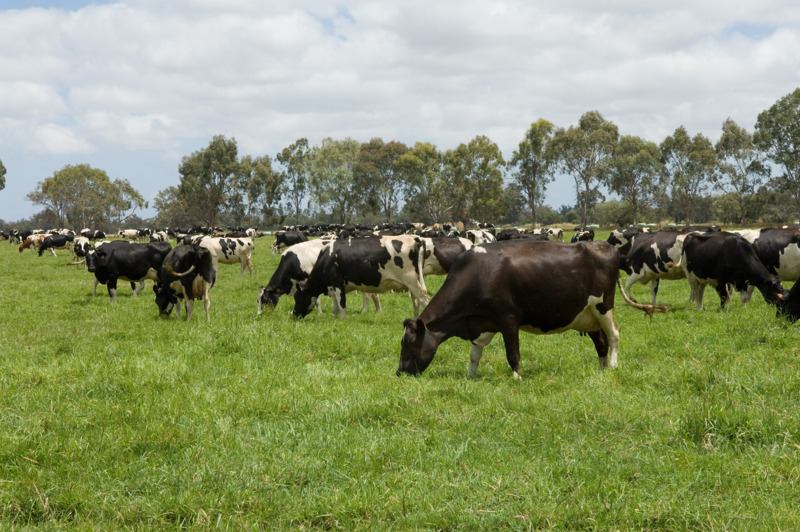 Livestock and the manure they create were the dominant source of methane, accounting for 52% of total national methane emissions, and agricultural soils were the dominant source of nitrous oxide, accounting for 62% of total national nitrous oxide emissions. The global warming potential of methane is 25 times that of carbon dioxide, and nitrous oxide is 298 times that of carbon dioxide. This means that 1 tonne of methane is equivalent to 25 tonnes of carbon dioxide; 1 tonne of nitrous oxide is equivalent to 298 tonnes of carbon dioxide. Each greenhouse gas has a unique residence time in the atmosphere and unique heat-trapping potential. The concept of global warming potential is used to express these unique values relative to carbon dioxide over a specified period. Under the United Nations Framework Convention on Climate Change, the global warming potential of greenhouse gases is expressed in terms of how much carbon dioxide would be required to produce a similar warming effect over 100 years. This is termed the carbon dioxide equivalent value (CO2-e). 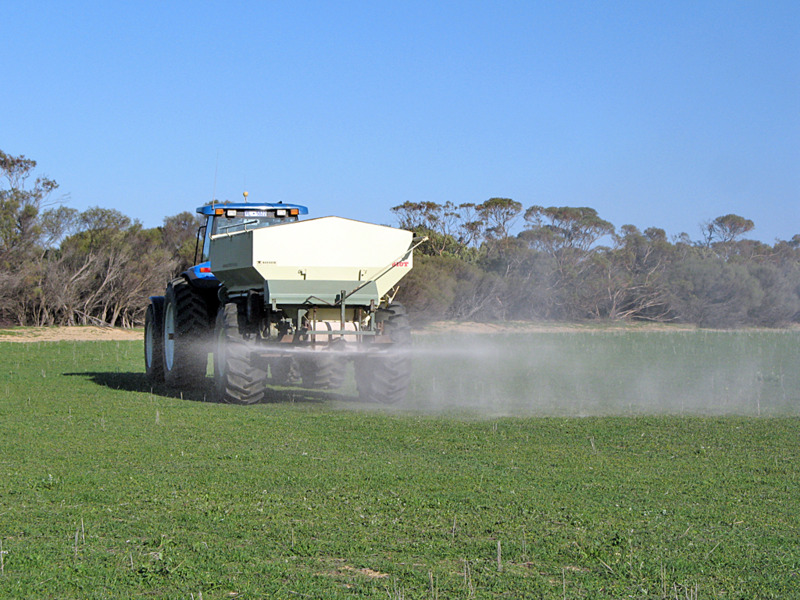 Under current accounting rules, emissions generated during the manufacture and transport of agricultural inputs — such as fertilisers, herbicides, pesticides and agricultural machinery — are not counted as agricultural emissions. Emissions from the fuel used by agricultural vehicles either on-farm or in transporting produce and the fuel used to generate electricity consumed on farm is also excluded.